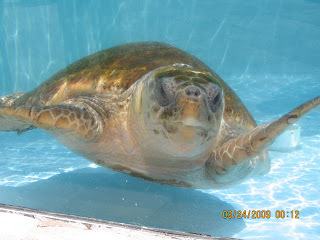 Hello friends… I took this pic at the Juno beach marine life center… they rescue and rehabilitate sea turtles there. This guy hammed it up for my camera…. he told me to make him famous. So here he is on the world wide web. I’m working on it, Mr. Turtle!